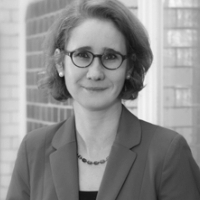 Kristin Shi-Kupfer heads the Mercator Institute for China Studies’ (MERICS) research on politics, society and the media. She is an expert on media policy, civil society, religious policy, and ideology in China. All eyes may be on Russia, but China's subtle influence-seeking policy in Europe should not be overlooked.